TC3MHR-5MHR CORE PLUS series are large FOV telecentric lenses for the latest generation sensors up to 1.1” like the IMX304 and 4/3” sensors like the KAC-12040. They are specifically designed to accurately measure large objects in a reduced space. 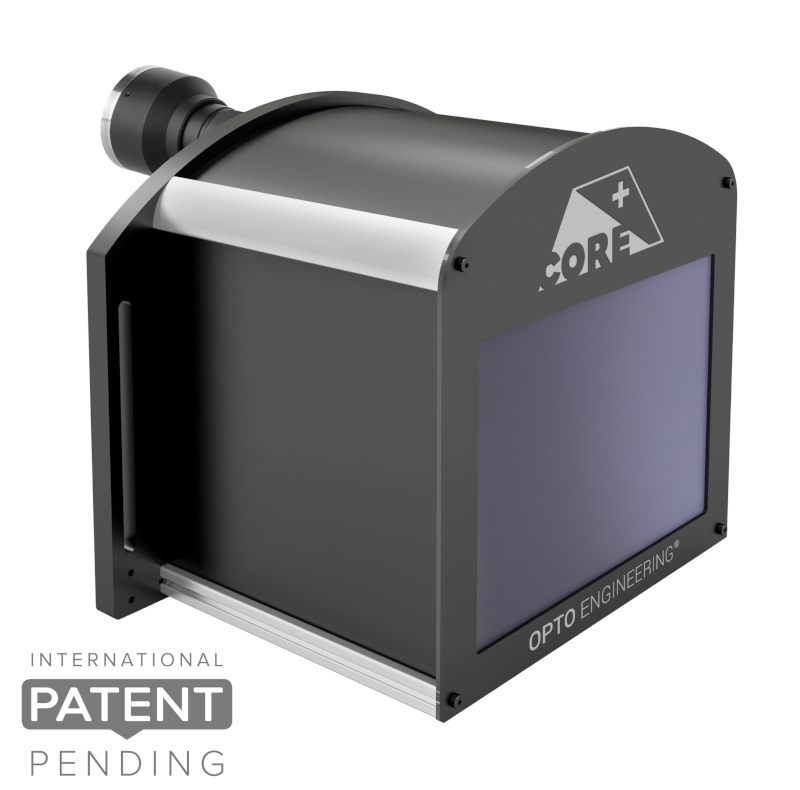 Inspired by catadioptric telescopes, their folded optical path allows large FOV imaging while keeping the overall footprint compact. The size reduction is up to 45% compared with other telecentric lenses on the market. The length and working distance of a telecentric lens strongly impact the size of a vision system. This is especially critical when a large FOV telecentric lens is used with a telecentric illuminator, as the overall dimensions of the system are doubled. For this reason the working distance of TC3MHR-5MHR CORE PLUS series has been reduced to make a measurement system as compact as possible. TC3MHR-5MHR CORE PLUS lenses are up to 45% shorter than other telecentric lenses on the market. The short working distance minimizes the size of the whole system. TC3MHR-5MHR CORE PLUS lenses integrate a mouting flange for easy integration without additional clamps. TC CORE PLUS lenses minimize the size of your system, resulting in less manufacturing, shipping and storage costs. TC CORE PLUS lenses feature standard extruded aluminum profiles with M5 T-slot nuts for easy mounting. 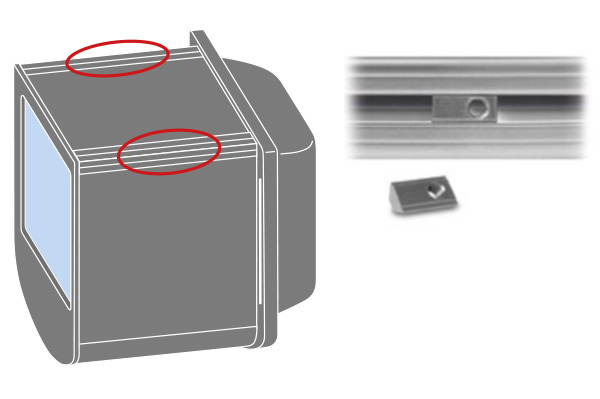 No additional mounting clamps are required, making their integration easy and cost-effective. TC3MHR-5MHR CORE PLUS telecentric lenses take less space in your system, resulting in lower manufacturing, shipping and storage costs. A smaller vision system or measurement machine is the preferred solution in the industry and leads to more sales. Working F-number (wF/#): the real F-number of a lens when used as a macro. Lenses with smaller apertures can be supplied on request. Typical (average production) values and maximum (guaranteed) values are listed . Maximum slope of chief rays inside the lens: when converted to millirad, it gives the maximum measurement error for any millimeter of object displacement. Maximum (guaranteed) values are listed. Percent deviation of the real image compared to an ideal, undistorted image. Maximum (guaranteed) values are listed. Residual distortion after calibration with TCLIB Suite software library, using a PTCP calibrations pattern and a fully GenICam® compliant camera. For setup information see related table. 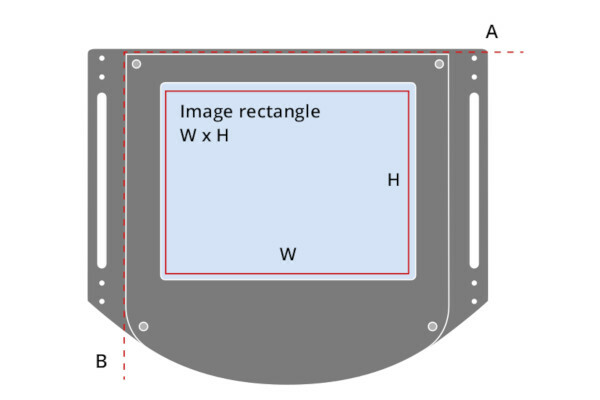 At the borders of the field depth the image can be still used for measurement but, to get a perfectly sharp image, only half of the nominal field depth should be considered. 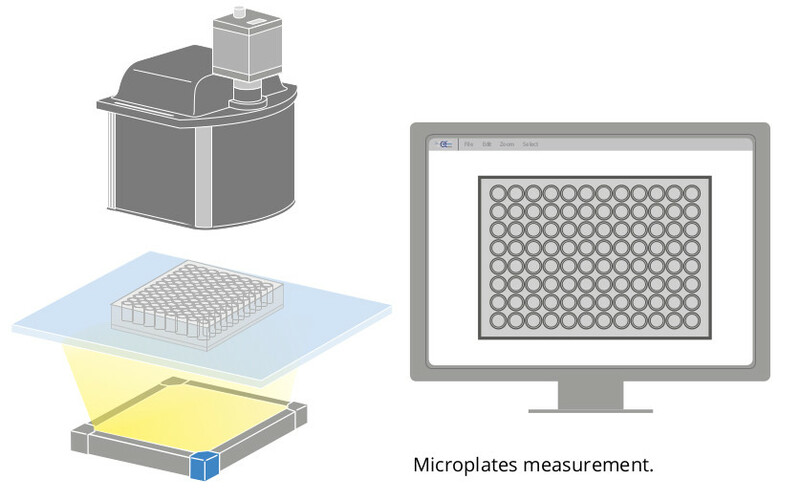 Pixel size used for calculation is 3.45 μm. TC CORE PLUS lenses take less space in your system, resulting in less manufacturing, shipping and storage costs. A smaller vision system or measurement machine is the preferred solution in the industry. Built-in mounting flange and standard aluminum T-slot profiles. No additional mounting clamps required. The width of the FOV (W) is aligned along the A axis. The heigth of the FOV (H) is aligned along the B axis. 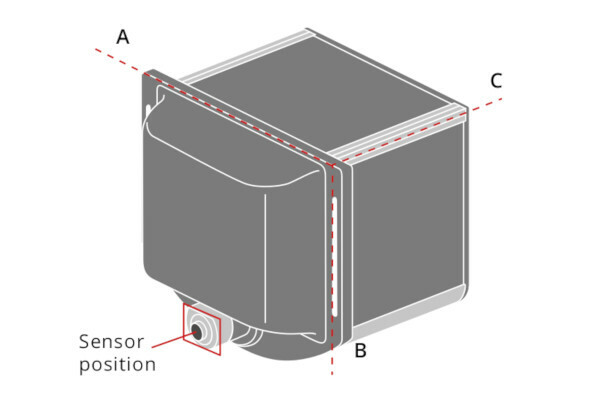 The long side of the sensor has to be aligned along the A axis.